Those who attended the Final Fantasy series’ 30th Anniversary Exhibition got a first look at new screenshots for Final Fantasy VII Remake along with a surprise appearance from director Tetsuya Nomura. While there aren’t any images for us to look at, as the screenshots were shown exclusively for those who attended the event, fans were able to share some details from the talk event along with what they saw from the screenshots. A fan attendance described Cloud’s new design as a more natural look. Nomura and Hamaguchi mentioned that “while Cloud may look this way, he was a dork. 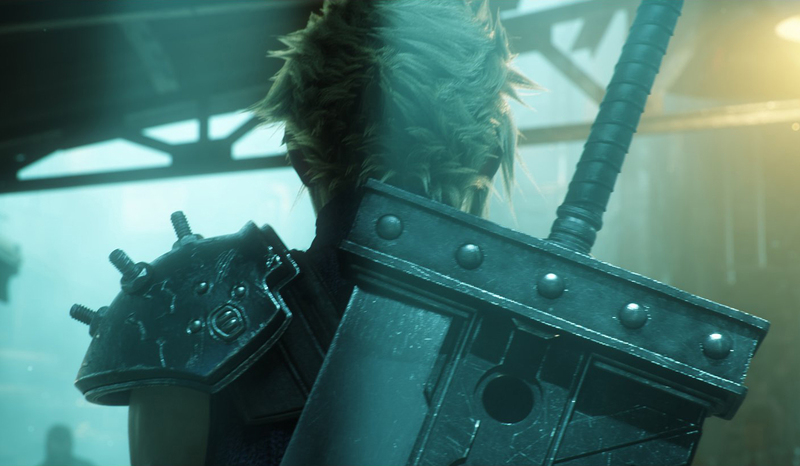 I believe those of you who played the original would understand what I mean by saying he’s a dorky character.” That said, we’ll see more of the youthful side of Cloud rather than the always-serious one we’ve seen more outside of the original game. Unfortunately for the rest of us, since the images were shown only behind closed doors, those who attended mentioned that Square Enix won’t be sharing the screenshots to the public for a while.